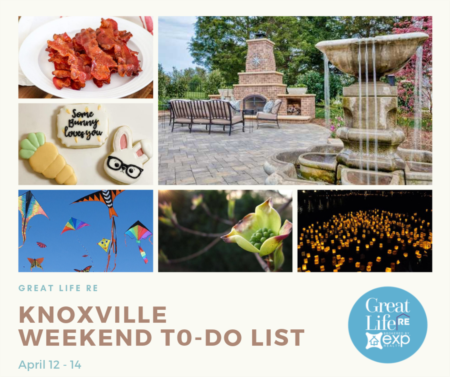 There are so many exciting things happening each week in and around Knoxville. 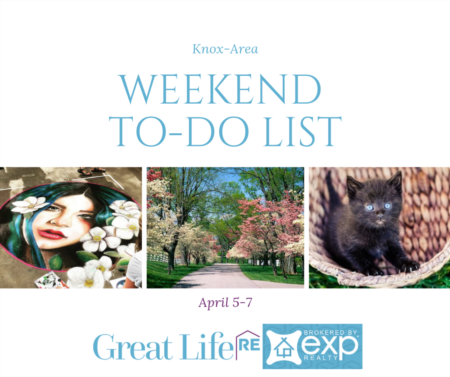 Sometimes it can be overwhelming trying to plan a weekend that everyone can enjoy. 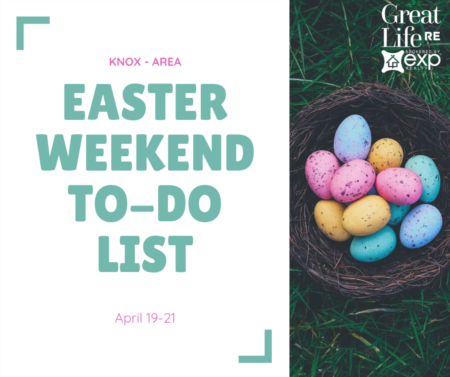 Here are some of our top picks for things to do this weekend that is sure to make everyone happy! Same great event as last year: BBQ, Beer & a band, just a little later in the year, September instead of June! They plan on starting with the Kid's Obstacle Course at 4:30p, then the 5k run starting at 5:00pm. Come ready to run and eat. By popular demand they will be doing the "barefoot adult running" of the obstacle race afterwards, which may be the most entertaining part of the evening. 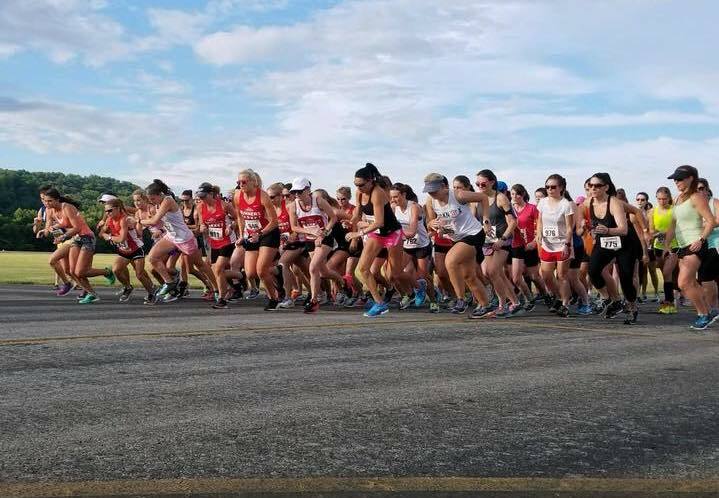 Come out to Oakes Farm in North Knox County to partake in good cross country run and BBQ dinner. 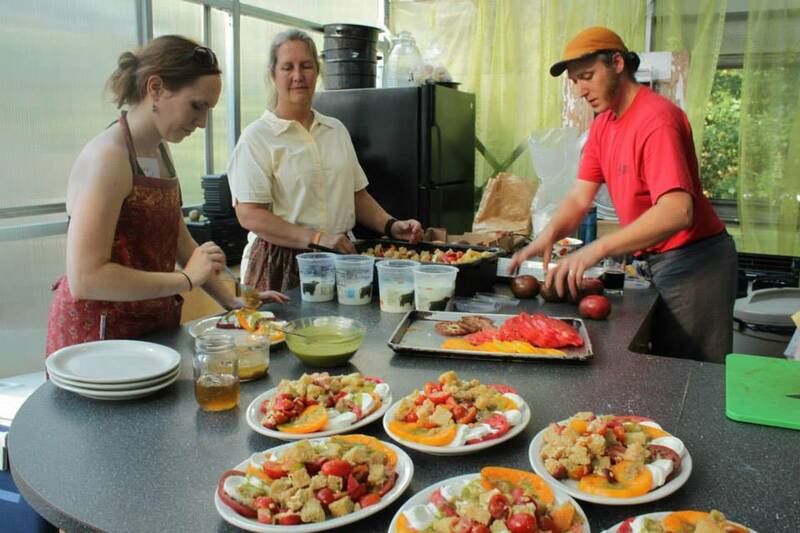 Slow Food Tennessee Valley is delighted to announce their 11th annual Pesto Festo. If you haven't attended before, here's how it works. Pesto Festo is a multi-course dinner, pesto contest, and silent auction that celebrates and supports local food & local talent. The chef this year is Joey Edwards. Hexagon Brewing Co. will provide beer tastings and Old City Java will provide after-dinner coffee. See the menu and more info: HERE. 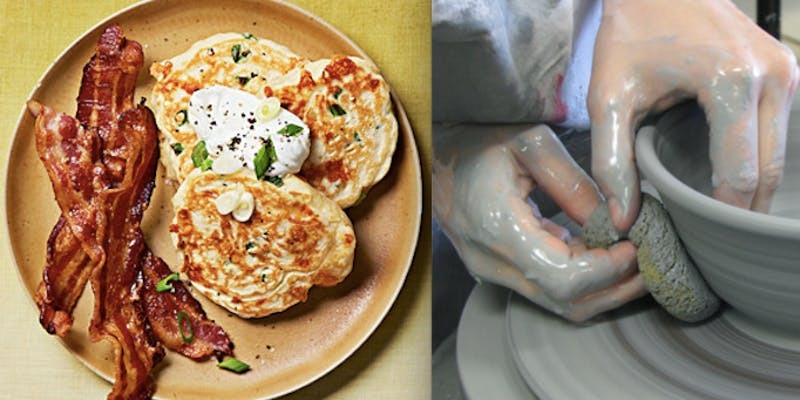 Join Lux for Sunday Brunch and Wheel Throwing Instruction for Beginner’s. This is a chance to get to know your way around the pottery wheel while enjoying good food and good company. Different menu every month, and of course coffee & tea! No prior experience necessary. Sign up and more info: HERE. 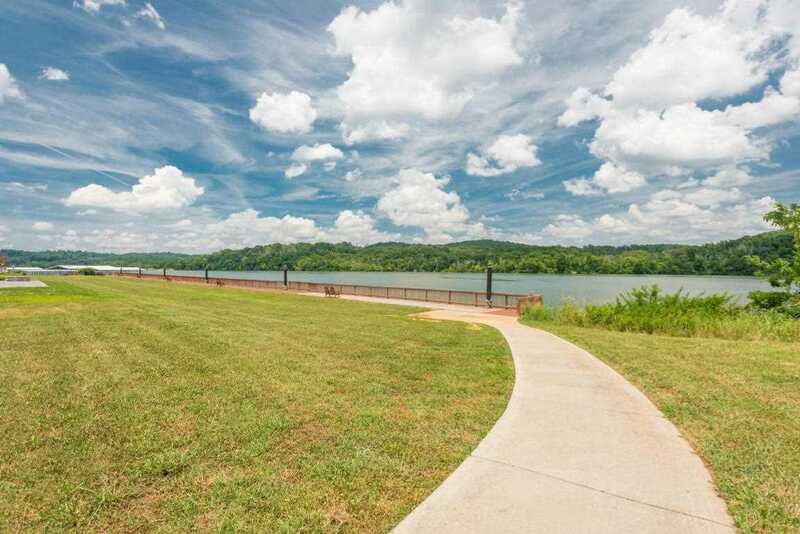 Main Channel Lakefront Lot with deeded boat slip in lakeside community along the shores of Watts Bar Lake. Amenities include community marina, clubhouse with salt water pool, covered boat slips, lakeside pavilion, entertainment and lounge dock, fishing pier, playground, basketball court, fishing pier, dog park, walking trails and more! Close to area golf courses. A beautiful Smoky Mountain setting in an upscale boating community! Just minutes to Knoxville. Ijams’ Family Adventure Sundays are great afternoon fun for kids and their parents. 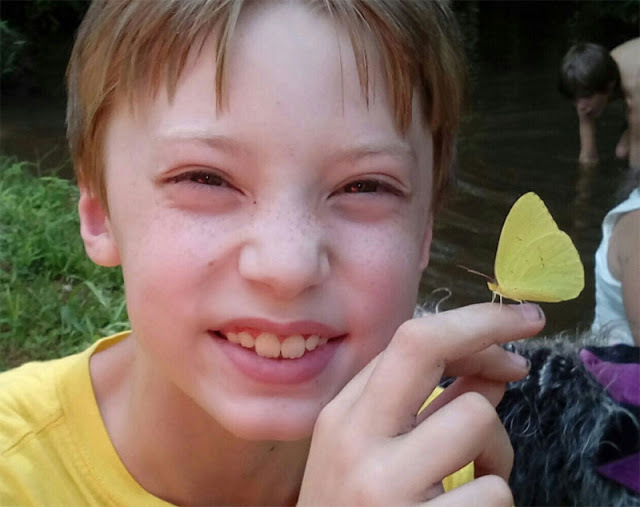 Join naturalist Stephen Lyn Bales as we search with sweep nets for the butterflies, beetles, grasshoppers and other amazing critters that thrive in the heat of late summer. There will even be a prize for the participant that catches the most amazing bug of the day… the prize is even bigger if it’s a praying mantis! Register online: HERE. Where: Regal Downtown West / 1640 Downtown West Blvd. The region's destination for independent cinema this is the 15th year for the Knox Film Fest (originally the Secret City Film Festival). 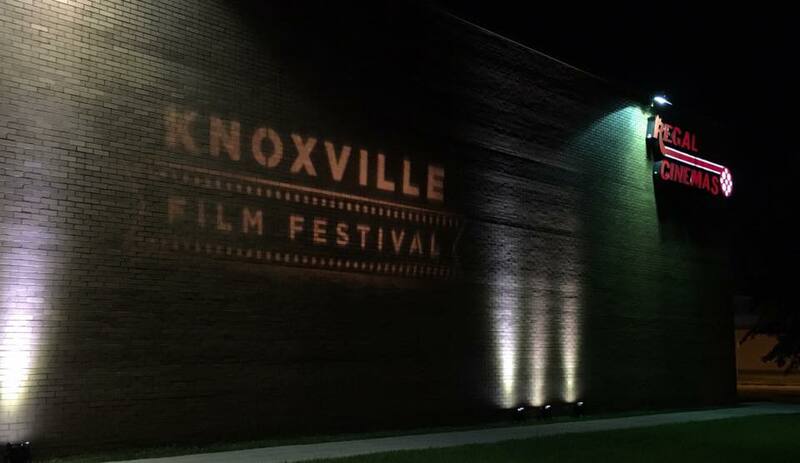 From Opening Night to the Awards Ceremony, the 2018 Knox Film Fest promises to be an exciting weekend filled with great films, networking opportunities, and fun-filled social activities.